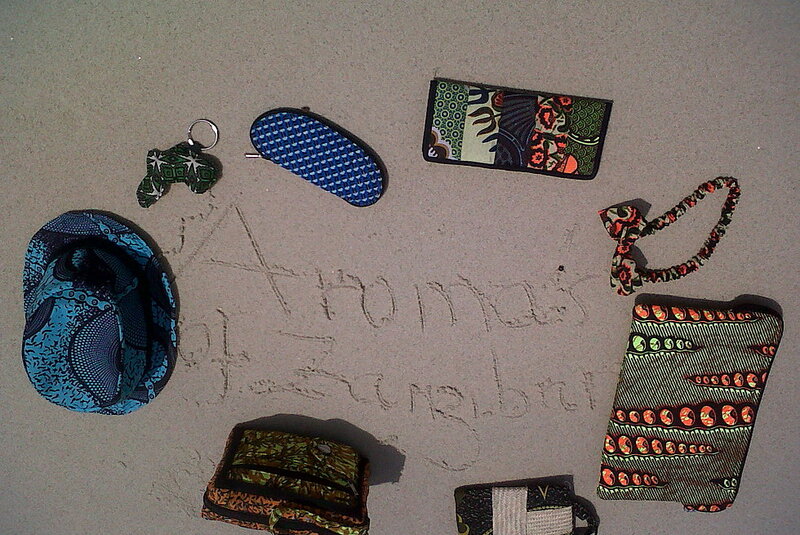 Welcome to Aromas of Zanzibar, A shopping experience tailored to you. 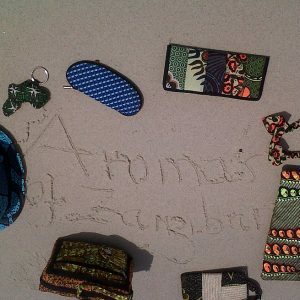 Aromas of Zanzibar is a forward thinking and progressive textile goods company featuring handmade products produced exclusively in Zanzibar itself. We believe that timeless design and modernity are never mutually exclusive and that true beauty only gets better with age. Our timeless products are lovingly crafted to complement and facilitate, as well as enhance, contemporary lifestyles. Our accessories are tailored to carry and protect the latest personal technology, affording a sense of style and character to your equipment while shielding them from wear and tear.